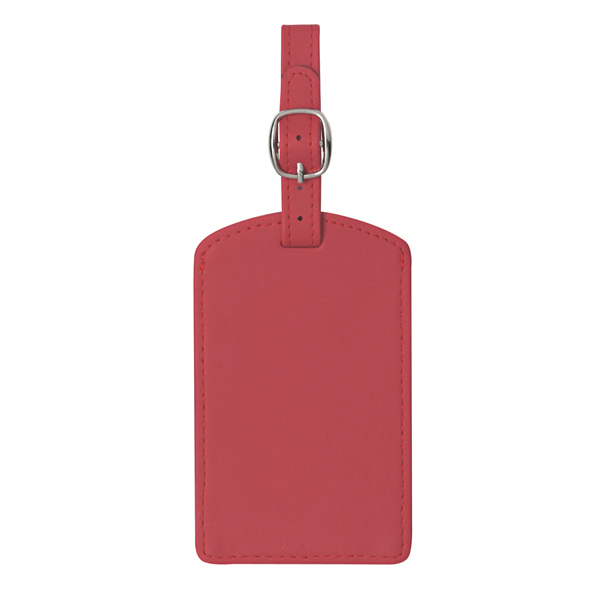 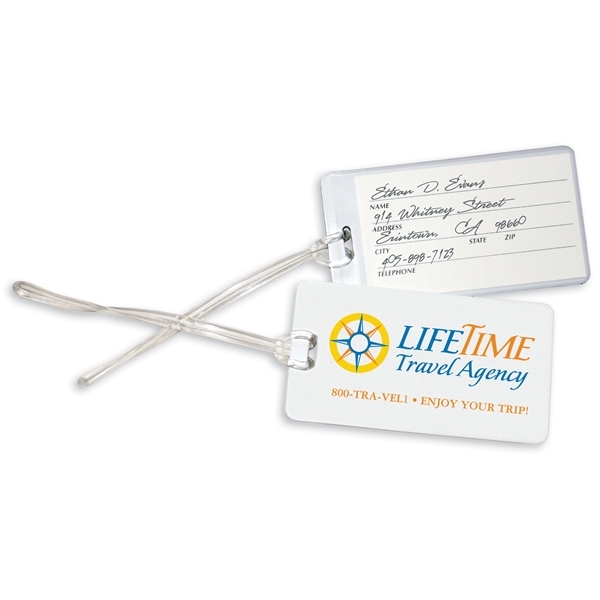 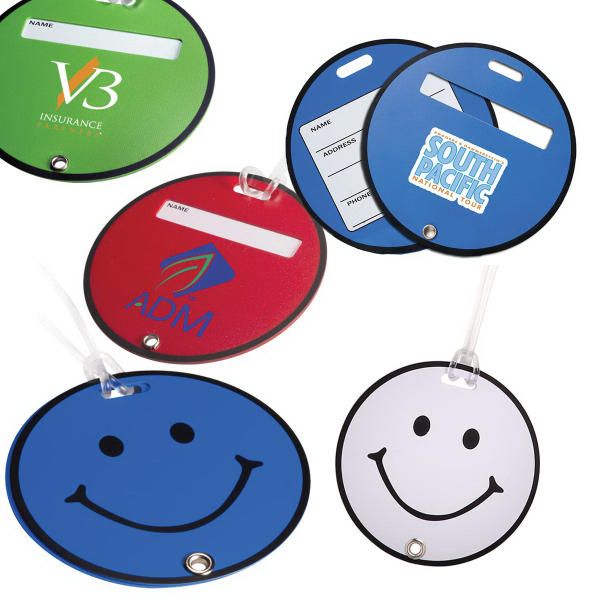 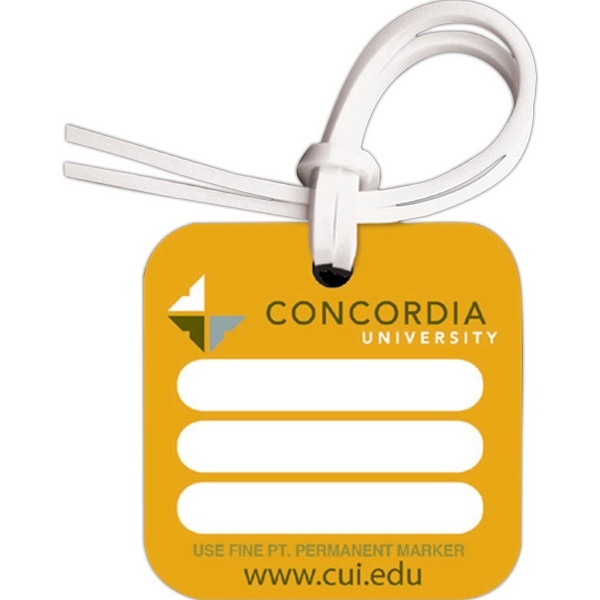 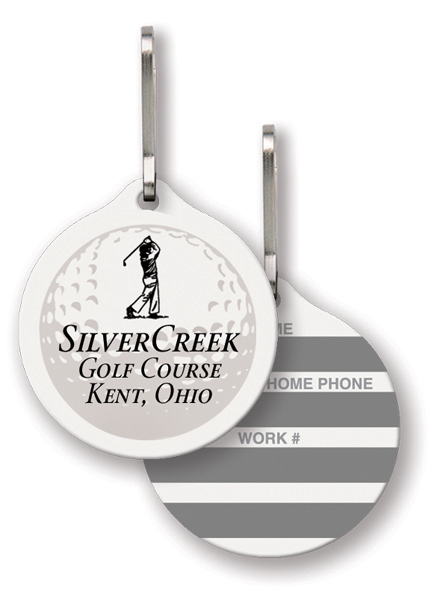 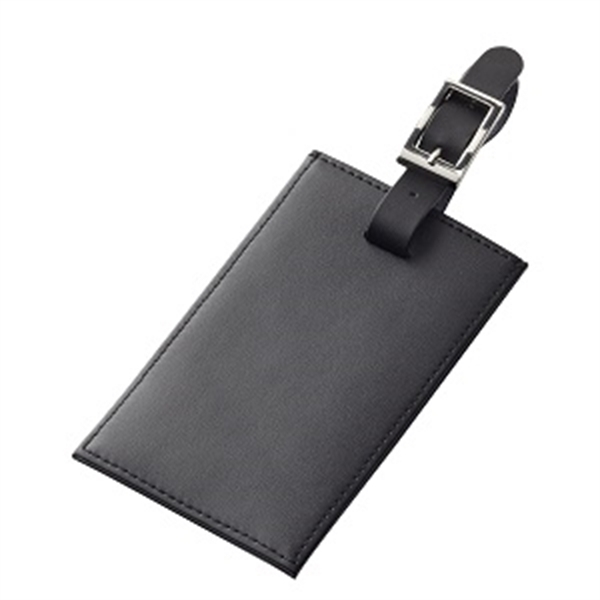 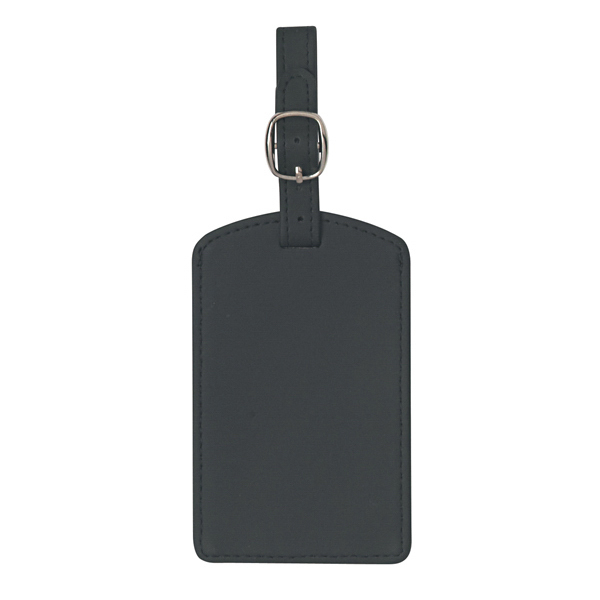 Easily identify your belongings on the baggage carousel with help from this luggage tag! 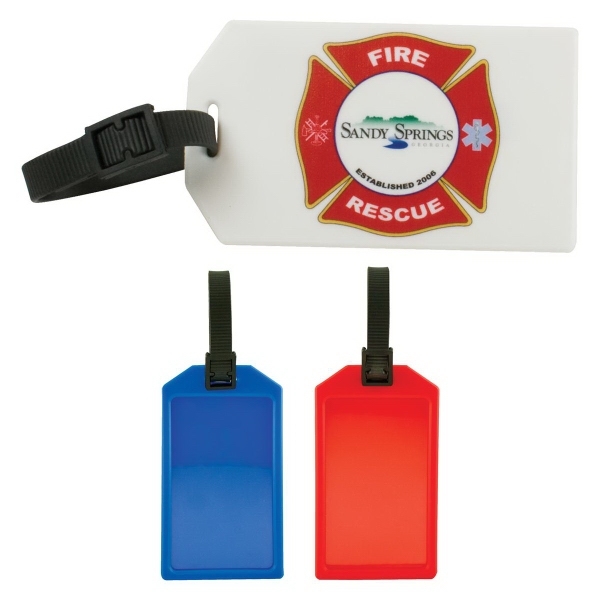 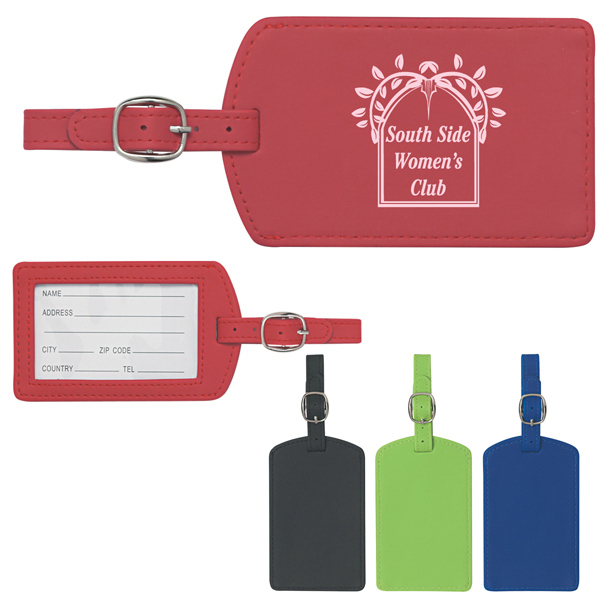 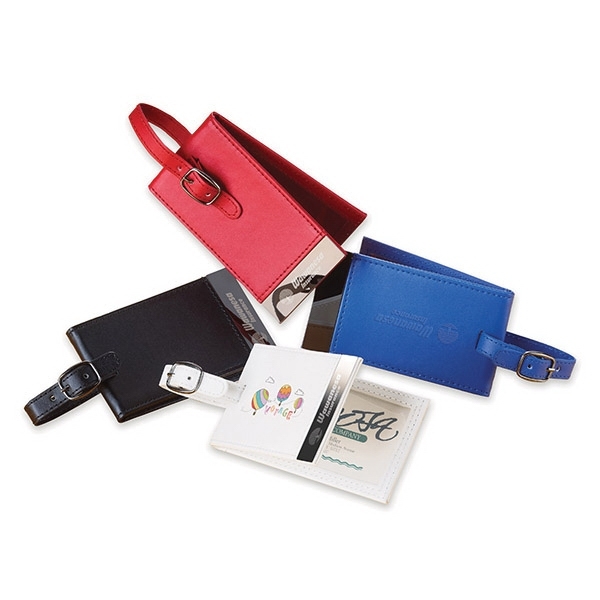 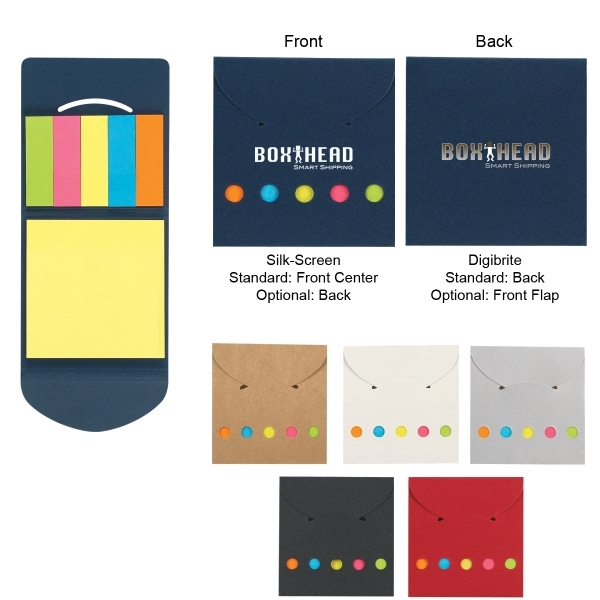 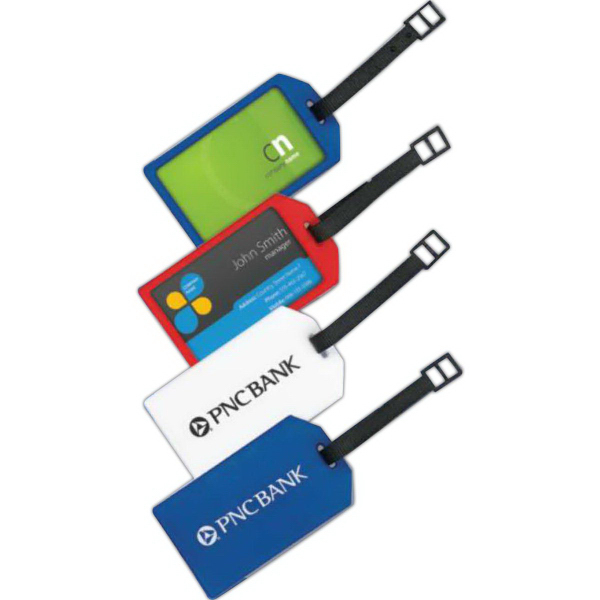 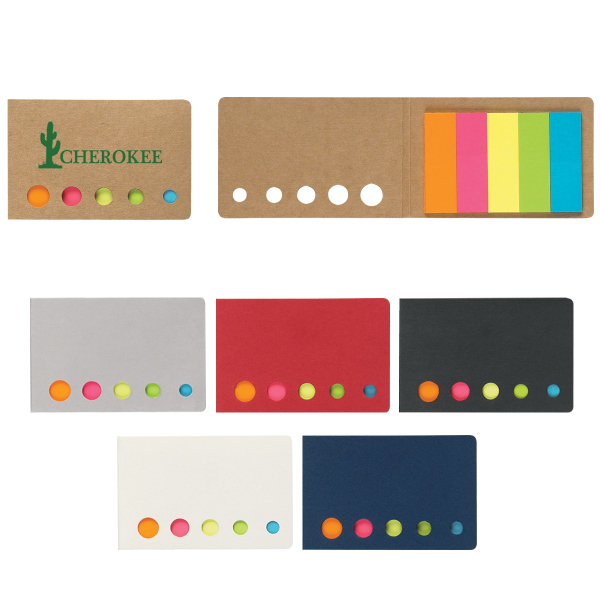 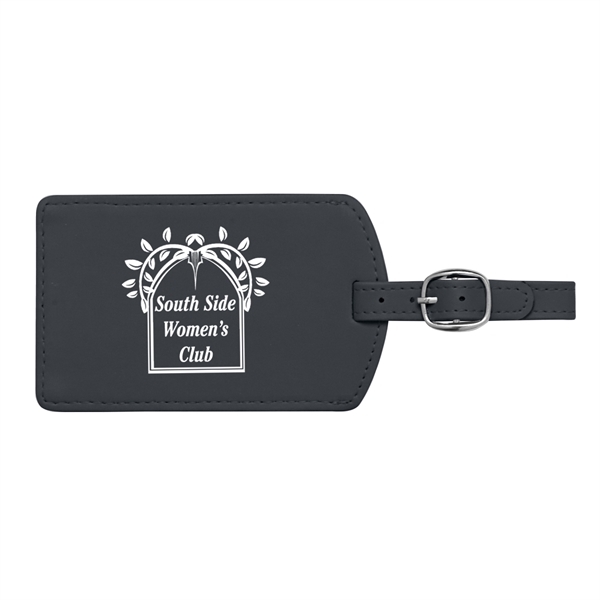 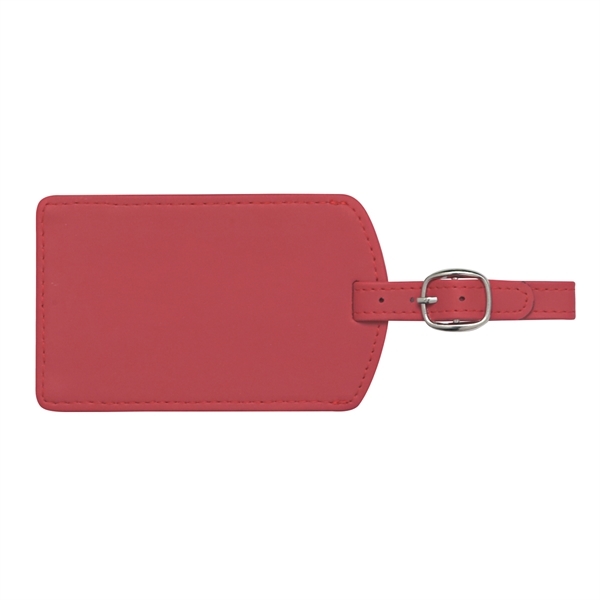 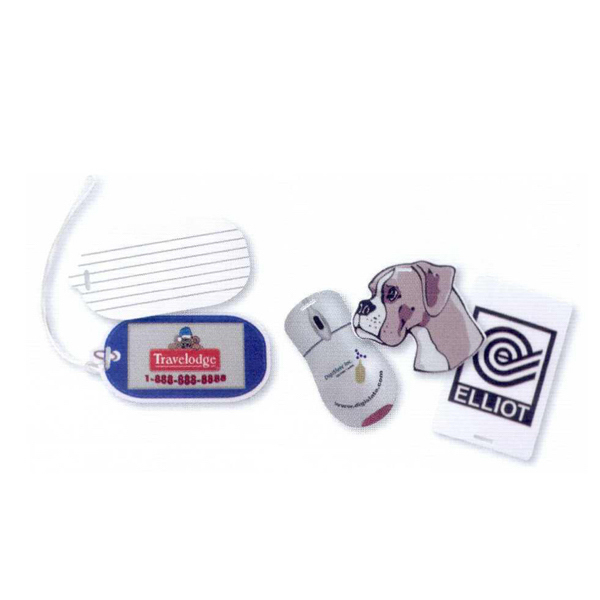 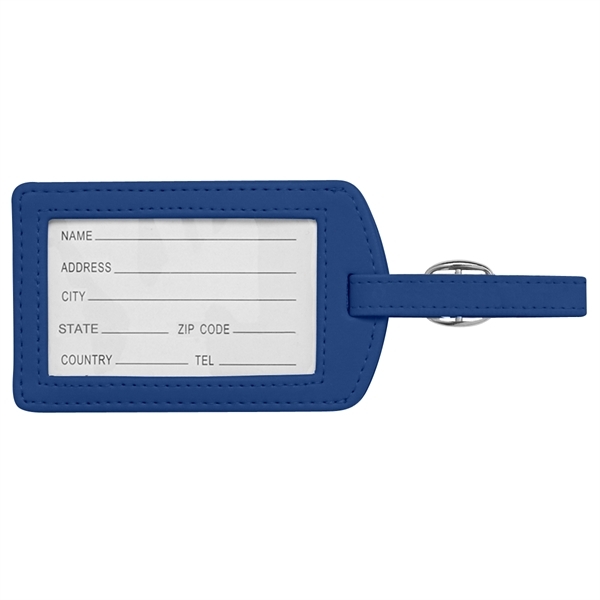 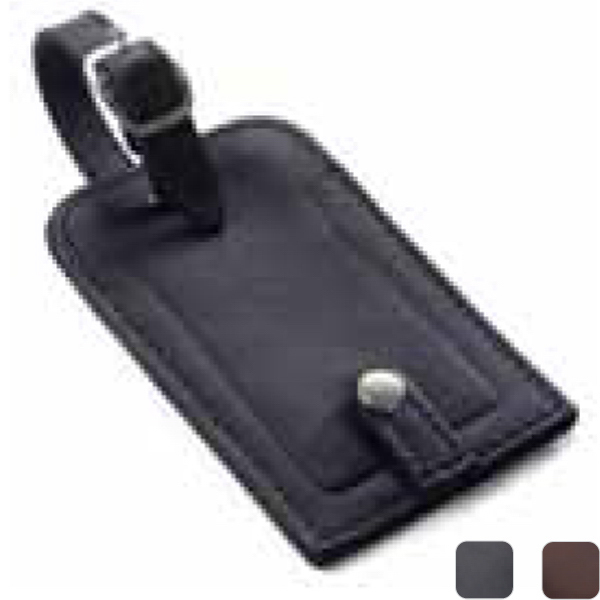 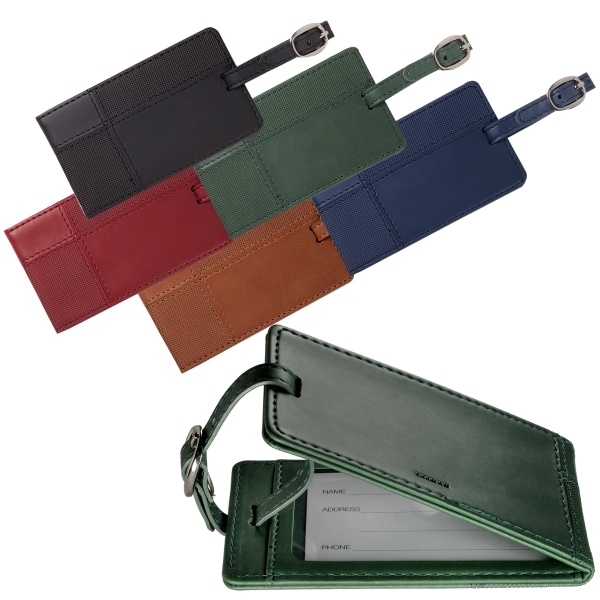 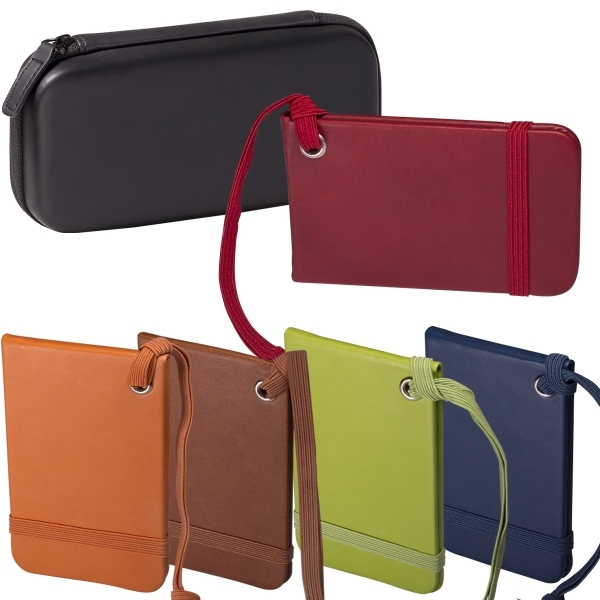 Measuring 4 1/2" x 2 3/4" and available in three colors, this soft-touch item comes with an adjustable strap to easily attach to your bag or suitcase, as well as an ID card to write your information on. 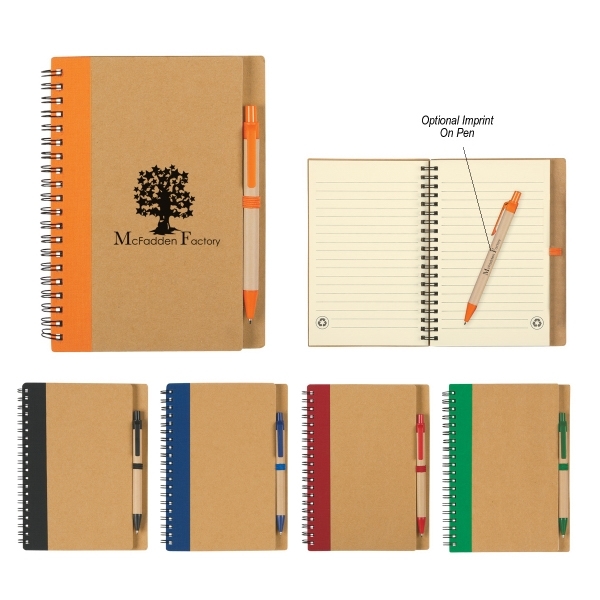 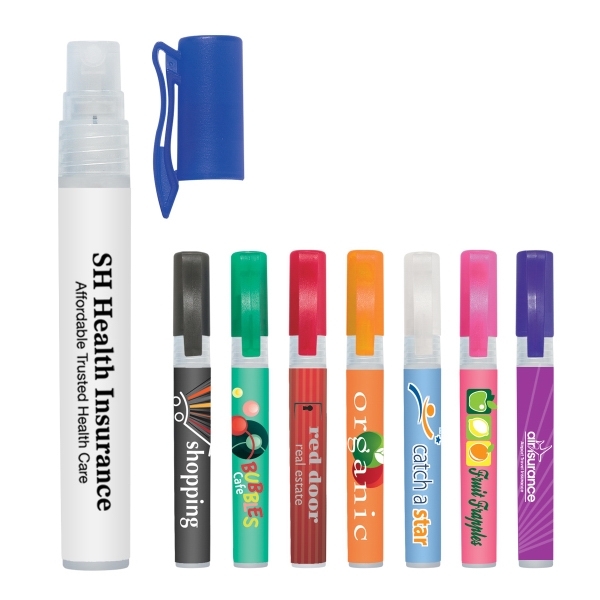 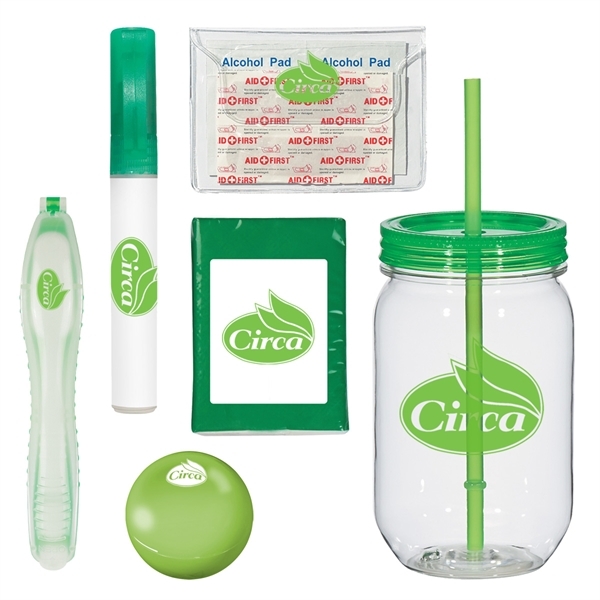 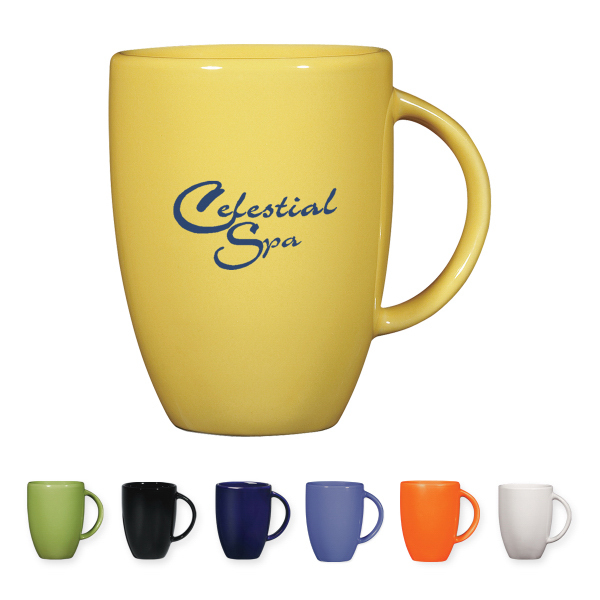 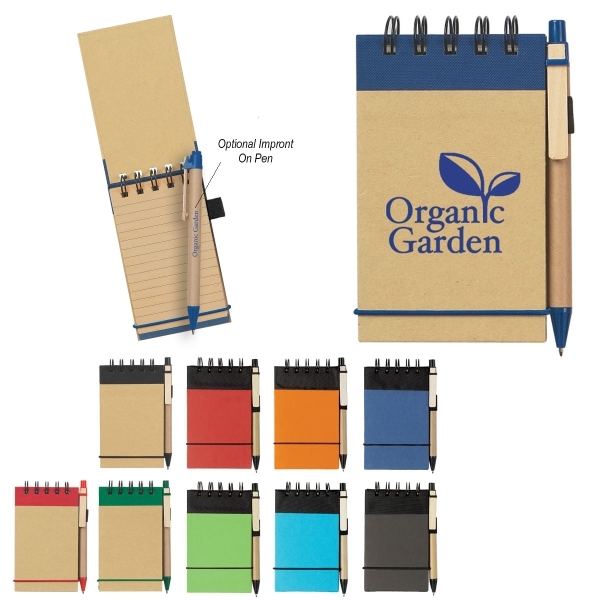 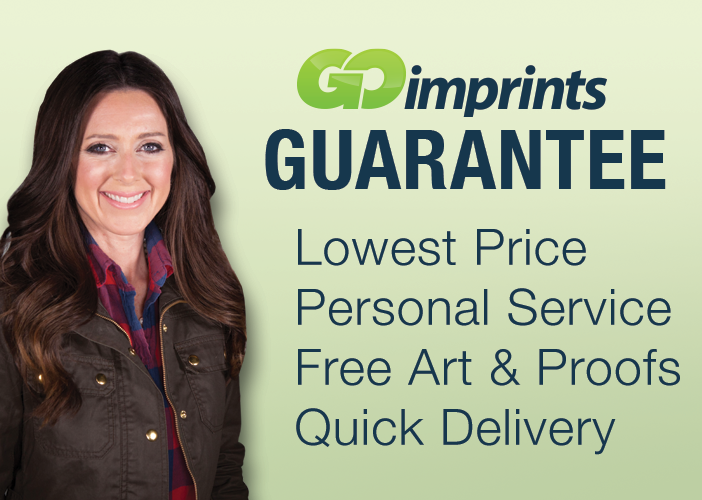 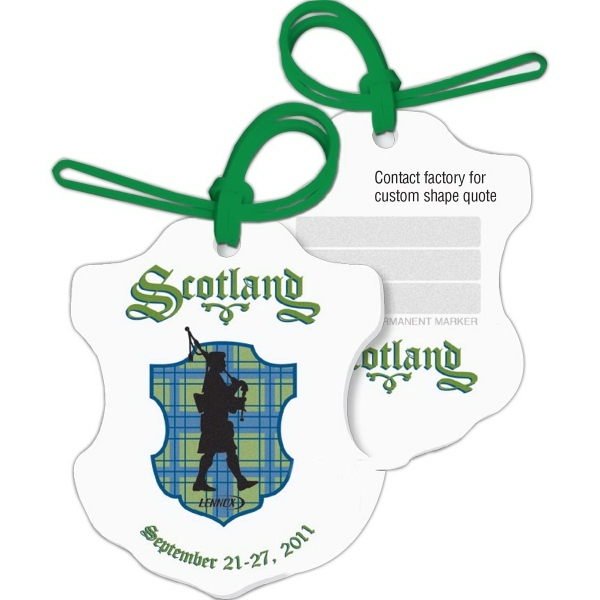 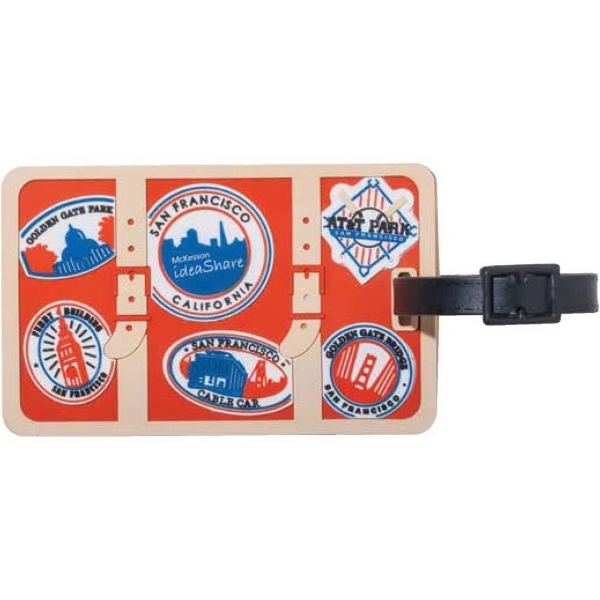 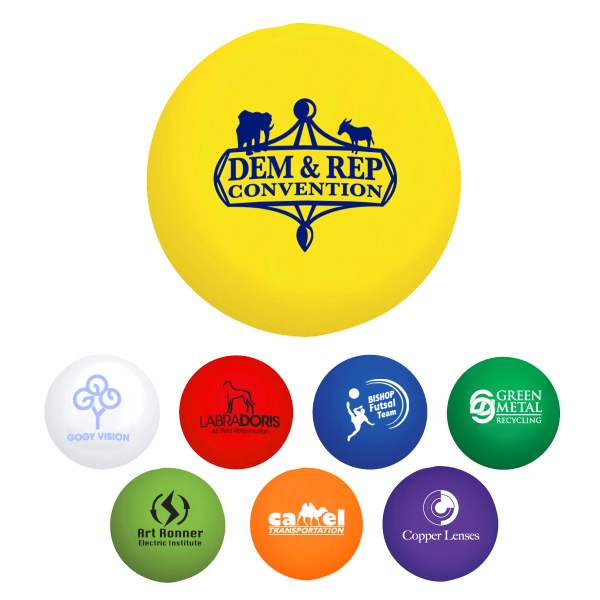 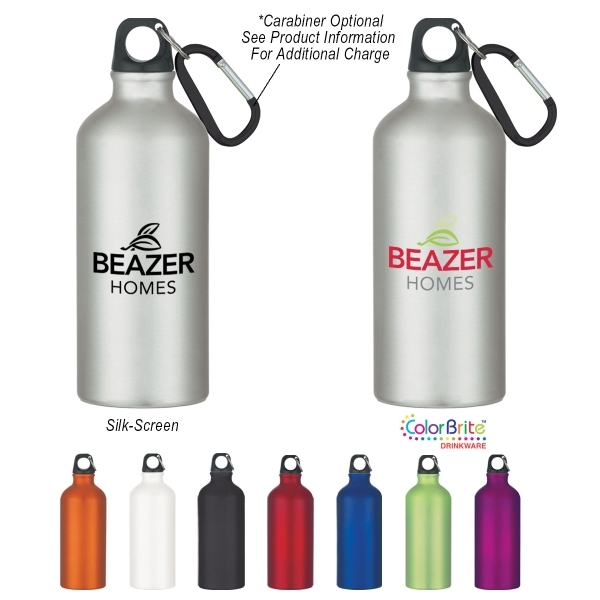 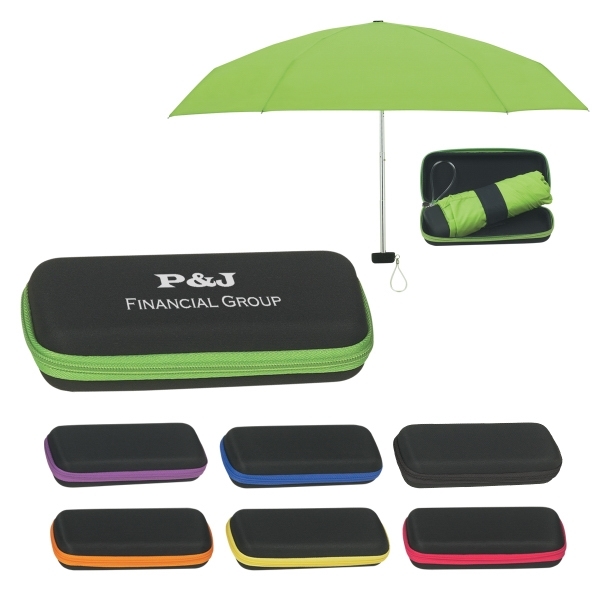 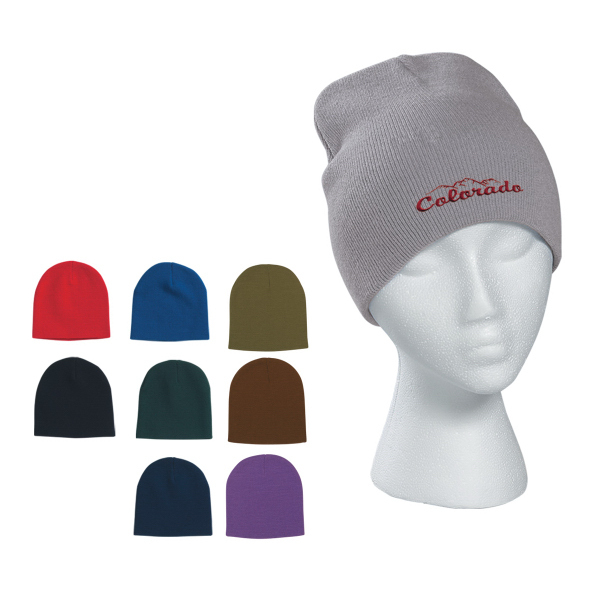 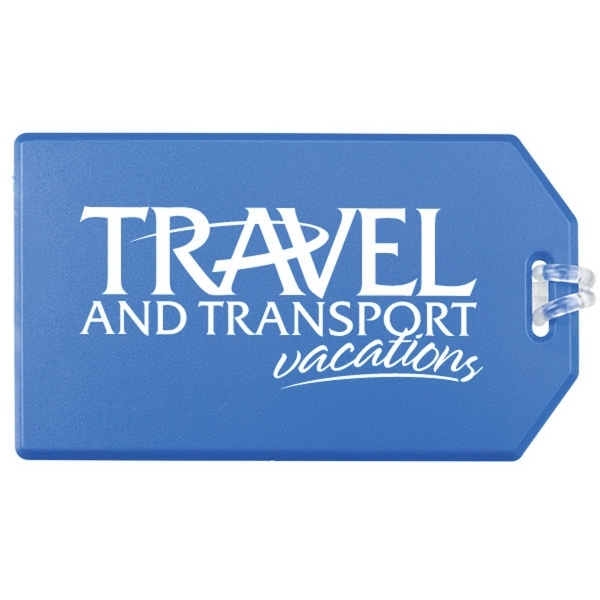 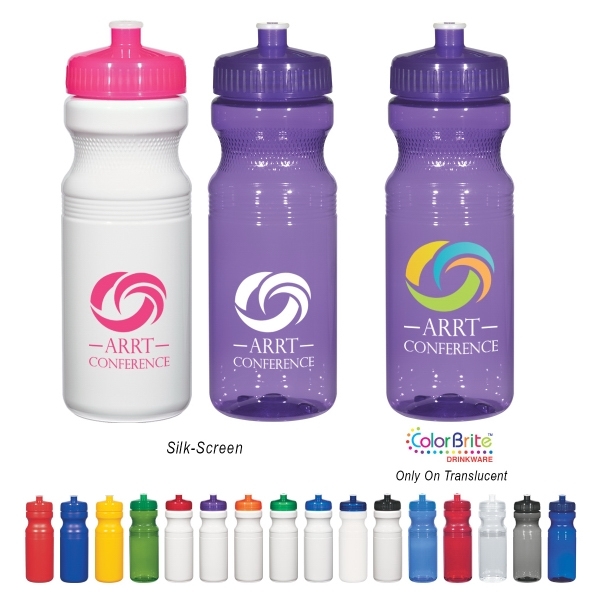 Perfect for any traveler, it can be customized with an imprint of your company name, logo and more to maximize brand exposure on an item that will travel the world! 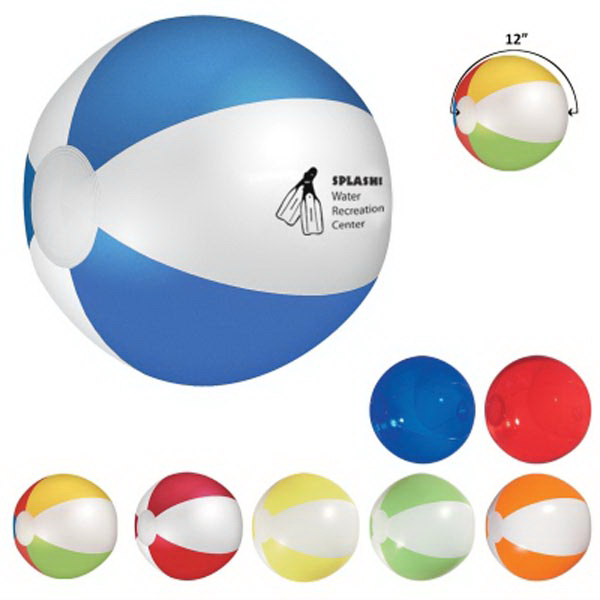 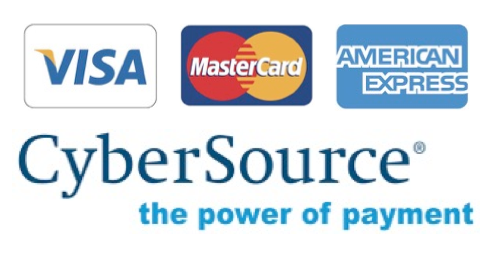 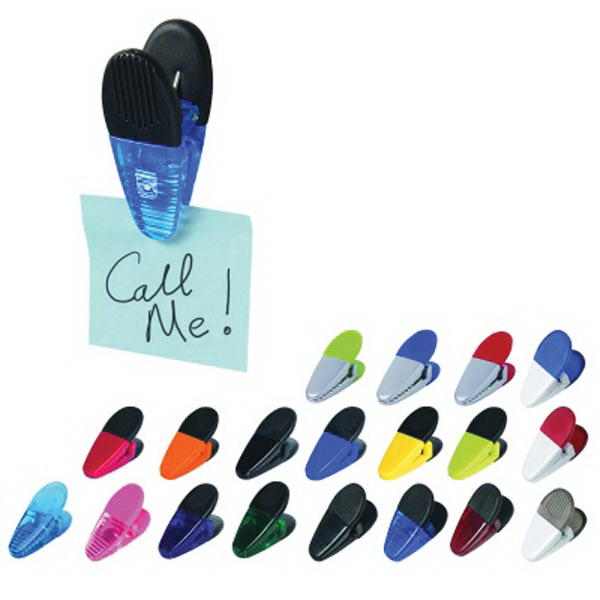 Sizes: 4 1/2 " x 2 3/4 "